Take a cruise from the Port of Los Angeles, California for a rewarding pre- or post-cruise experience. The City of Angels has much to offer and many attractions to see while spending time there. In addition, there are a variety of incredible destinations and itineraries you can sail to when cruising from Los Angeles. Just be sure to scroll down to see our best Los Angeles cruise deals. 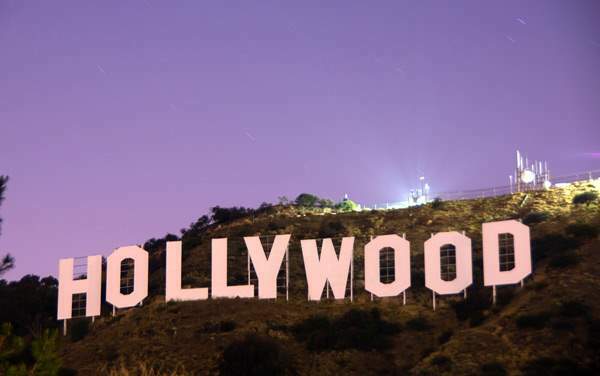 Many visitors spend days exploring Hollywood and seeing the movie industry’s hub firsthand. You can go on a celebrity home tour, tour a movie studio or attend a live taping. Music aficionados will appreciate the Los Angeles Music Center and Walt Disney Concert Hall, home to the famous Los Angeles Philharmonic. You can also find many intriguing museums, like the LA County Museum of Art or the Getty, which has a replica of an ancient Italian villa overlooking the coastline of Malibu. Continue below to find the best cruise deals for Los Angeles departures.